The other evening, I walked into the kitchen with no idea of what I might make for dinner. There was a package of thawed skinless/boneless chicken thighs and a can of tomatoes on the counter. 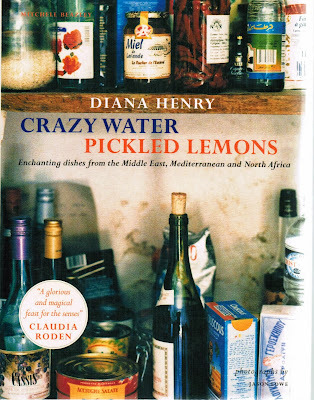 And there was a copy of Diana Henry's cook book called Crazy Water/Pickled Lemons on the cook island. 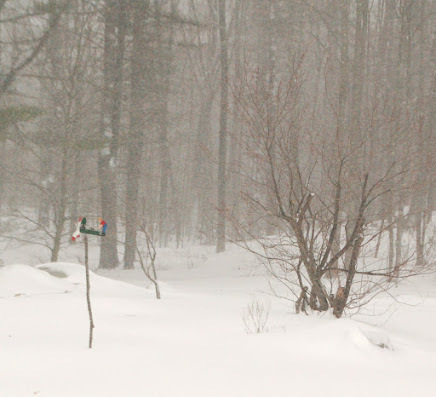 What transpired over a glass of wine and some poking through the book turned to magic when I finally stirred myself to rattle the pots and pans. This easy dish surpassed my expectations ... really. The jam that is created with the braising vegetables and broth is just so amazingly soft and complex. It was heaven over the chicken and even more wonderful mopped up with toasts. A simple green salad and a nice bottle of Spanish Albarino wine and this really was like sitting along the Mediterranean somewhere. 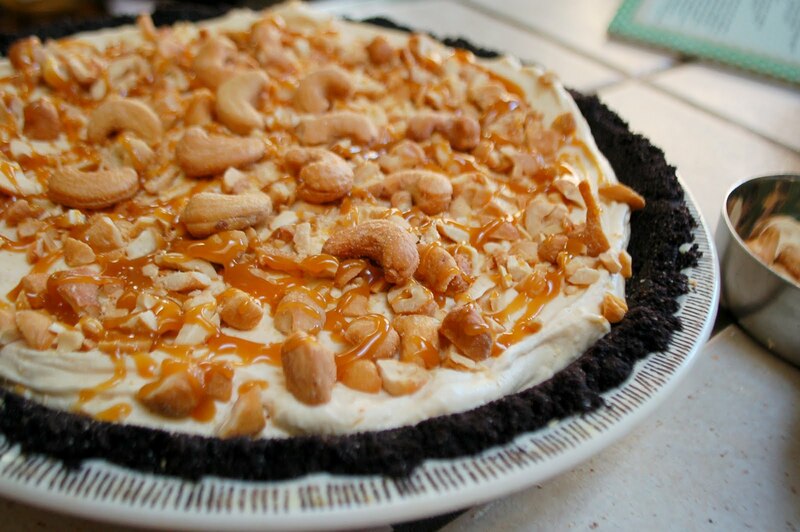 I know we all read a lot of recipes and see a lot of good food made while browsing the blogs, but I urge anyone reading this post to seriously think about making this dish ... I'm going to post the recipe I used, which is slightly different from Diana Henry's because it reflects what I had in my kitchen when I latched onto the idea of making it, but if you have a copy of the cookbook, make it her way ... I just didn't have fresh tomatoes and orange flower water so I played with what I had ... chicken thighs, canned tomatoes, orange extract, and orange blossom honey. The other thing I have to say about the recipe is to really let the jam cook down to a thick, soft, sweet finish. Just keep the thighs under foil on a warm platter and all will be well. Stir it around over a medium high heat until it is really thickened up and concentrated in flavour. It's worth the extra few minutes of time ... just sip a little wine while you poke away at getting it right! Diana suggests having this dish with couscous, which would be fantastic, but simple toasted bread seems just perfect for me so there you have it ... albeit, photographed in low, artificial light on a hastily covered, messy counter top ... sorry about that. Sometimes when you have a dish that demands to be shared, you have to work up the photos fast. In this case, I knew we'd have no leftovers for a 'morning after' photo shoot. Place the saffron threads into the hot chicken stock and set aside. Heat the olive oil in a deep non-stick pan. Sprinkle the chicken thighs with salt and pepper and add them to the hot oil. Brown them up on all sides. Remove from the pan to a platter. Add the onions to the hot oil and meat juices and fry until they begin to get golden and just a bit brown at the edges. Add the garlic, cinnamon, and ginger and fry for just a minute to get the garlic to release its scent and the spices their oils. Add the tomatoes and their juices. 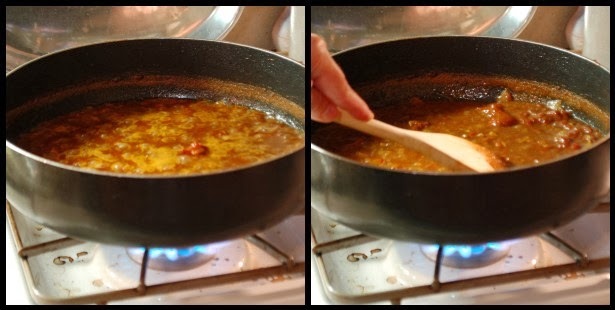 Lower the heat to get a bubbling simmer and use a wooden spoon to smash the tomatoes to smaller pieces in the sauce. Cook uncovered for about 5 minutes or so, then add the chicken stock. Stir everything together well. Lower the heat a bit more to a low simmer and let the mixture cook for about ten minutes uncovered to reduce the sauce just a bit. Put the chicken pieces back into the sauce and tip in any of the juices on the platter. Spoon the sauce up over the pieces, cover the pan and simmer for about 30 minutes. Turn the heat up under the pan and bubble the sauce , stirring frequently until the sauce reduces to a thick sauce. Add the orange extract and honey, stir things in well and continue to bubble the sauce until it forms a soft, shiny, thick jam. There should be no wateriness anywhere in the pan – just thick glossy jam-like sauce. While the jam is cooking, toast the almond slices and chop the cilantro. Return the chicken to the pan and cover, heat just long enough to get the chicken hot again. Place the chicken on a warm clean platter, pour the jam over and around, and sprinkle over almonds and cilantro. Plate the warm toasts and serve along side the chicken with a cool fresh green salad and a chilled white wine. it looks wonderful...you made it beautifully. I love the flavors in this dish - it looks excellent! That jam is really something Susan and you have made this meal beautifully. I just can't get enough of the flavors.